File corruption is something that happens to all systems. With a lot of operating systems, the only course of action is a re-install. With windows 8, Microsoft introduced a method to "refresh" your install. The problem is, that you need something to refresh from. If you purchased a PC installed with Windows 8, or purchased a Windows 8 upgrade when Microsoft was practically giving them away then you may have a slight problem. If your media is Windows 8.1 you're fine, and can just use that, but it's still not ideal. If you're most likely running Windows 8.1, and your installation media is Windows 8. You won't be able to do a refresh at all as the media doesn't match. There is a great right up on how to create a "recovery partition" and a USB recovery drive from your current install. Change your path to wherever you created your recovery image from the linked post. Then use your recovery partition checkbox in the create recovery dialog should be available. The advantage of doing a refresh image, is that it will include all the drivers and settings and core software installs for you. For your actual files either use file history or skydrive backups. Sigma has always been a discount brand. A cheaper alternative to the big name lenses from Canon and Nikon. Over the last decade though, they've started filling in niches where the big guys have left gaps. An excellent example is the 30mm f/1.4 EX DC, a lens that gave a field of view similar to 50mm on cropped sensor cameras with a wide aperture. This wasn't the best performing lens, but at the price it was a great one to have. The 10-20mm was another example. 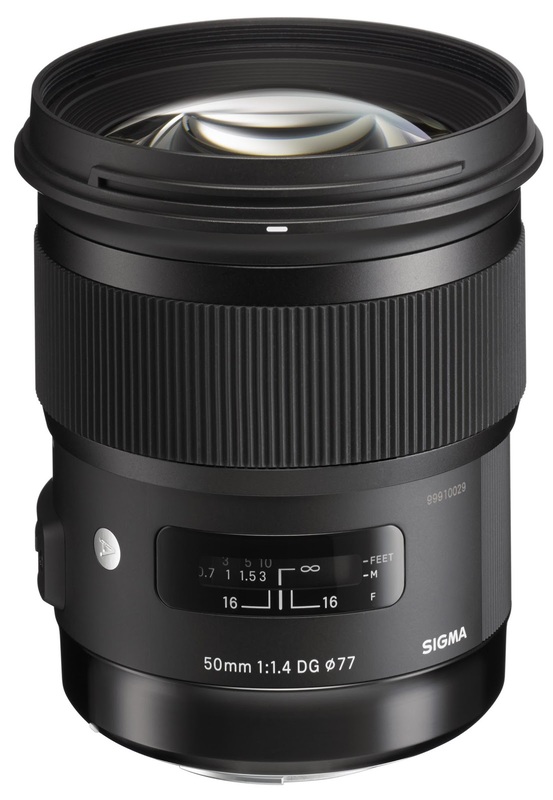 In the last few years though, Sigma is attacking the big guys in the high end. The latest camera to do this is the 50mm f/1.4 DG HSM Art. This lens is apparently a beast. Sigma wasn't going after Nikon or Canon here, but Zeiss! How is that for ambition. From all acounts, they may have not beaten Zeiss's 55mm f/1.4 Otus, but at less than half the price it's a clear winner. The first review of this lens is over at SLR Gear.